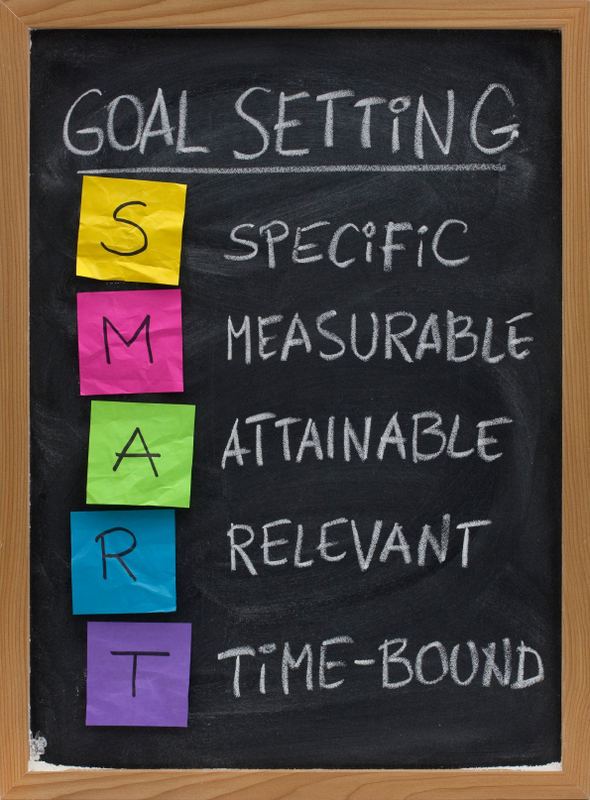 When setting goals, you should make sure that they should be SMART goals. I’m sure many of you know the concept of SMART goals in work but, as a reminder, goals should be Specific, Measurable, Attainable, Relevant, and Time-bound. We apply SMART goals in our jobs and it honestly travels well into our lives. T- by June 30, 2015. (Motivation: one slice of chocolate cake- this addition would help keep your eye on the goal. But internal motivators should be used for better results). Aha. Now you can apply the same method to your other goals. Challenge yourself, set your goals and make sure to keep milestones that would keep your motivation up. It helps when you can see the end that’s why 30 day challenges work well. For writers who plan to write a book, milestones can be the chapters written or reviewed. For photographers, milestones can be a certain number of pictures taken and shared or sold, and so on. Identify the goal so you can keep it right in front of you. Identify your goal and work towards it. Identify your goal and reward yourself when you reach. Pat yourself on the back and be proud. Stop giving yourself excuses, start somewhere SMART.